There is a good chance you or someone you know has the New Year's goal to lose some unwanted weight, whether it's extra fluff that showed up from one too many holiday cookies or it's pounds you've carried for years. As a holistic health provider, we say "YES!!! YOU GO!" 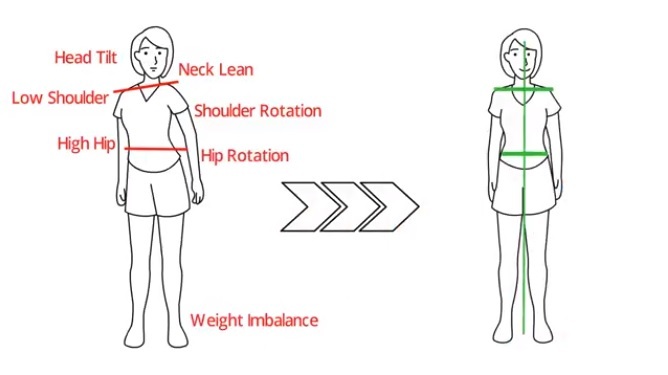 to people wanting to get healthier and find a more balanced weight. The unfortunate part is that we witness many people not achieve this goal and even years prior, we ourselves let that kind of goal slip. 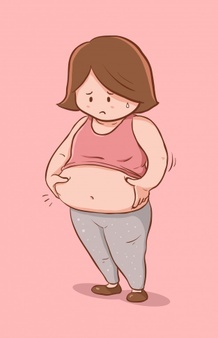 But something changed all of that for us, and for many of our patients we have educated and it's UNDERSTANDING why fat is clinging and staying put in your body with little budging. It all comes down to toxicity. Yes, the fried cheese sticks and chocolate brownies can make you fat, but it is because of the toxic makeup of those items. When anything that is toxic enters the body, it goes to the liver to be dealt with. The issue is when the liver is sluggish or overloaded, it cannot truly deal with it. If you eat a typical American diet, you can bet it is sluggish. If you drink lots of caffeine and little water, its overloaded. If you take medications and are around toxic products like cleaners and paint, your liver needs support. See, when the liver cannot flush the toxin or heavy metal out, it stores it and wraps fat around it to PROTECT you. The toxin cannot do as much damage if fat is wrapped around it. 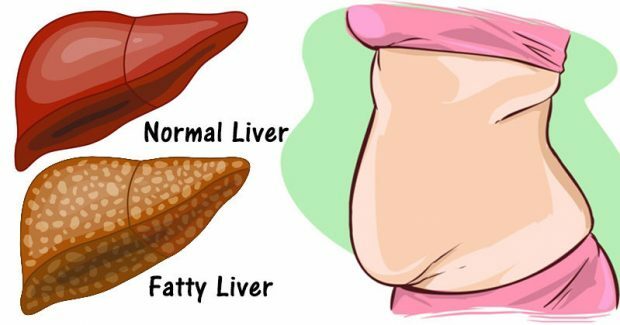 A fatty liver is essentially a liver that has had to store so much toxins it started storing them on the OUTSIDE of the liver until it was fatty. The mind-shift happens when you truly understand this. "I am not 'fat'. I simply have a high toxic load in my body and I need to DETOX." Then the weight will fall off. Not for a few months, but for GOOD. Many people try so hard to lose a few pounds and it takes everything in them and then it gets put right back on. That is because they aren't dealing with the ROOT of the issues: The toxic / heavy metal build up within the body. Can you shift from saying "I am trying to lose weight" to "I am trying to clean up my body of the bad stuff. I trust the unhealthy weight will fall away as I do so"? Sip Your Way to Great Health: Herbal Tea! We love herbal teas. It makes healing and supporting your body convenient and delicious. We worked with local herbalist Ruth Shelton, The Empirical Herbalist, to create a CUSTOM tea blend for our office. Tulsi, peppermint and eucalyptus... it boosts the immune system, helps with scratchy throats and frayed nerves and more. Try it at your next appointment and even purchase a can to take home. Something Simple YOU Can Do to Prevent Bloating, Constipation and Gut Issues! Supporting someone on their mission to true health is the best gift you can give! Love, encouragement, accountability - it's worth more than gold. However, here are also some unique gift ideas to support them as well!